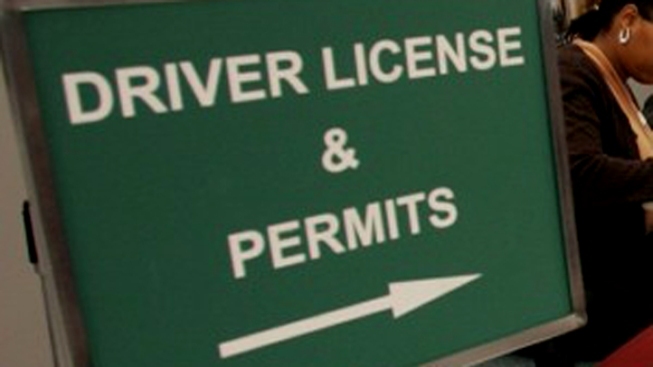 Connecticut lawmakers have approved a bill to allow undocumented immigrants to obtain drivers licenses. You might notice a big change the next time you have to renew your DC driver's license. Starting in June, the DMV will go back to placing "Washington, D.C." along the top of all licenses, WAMU reports. Right now, licenses have "District of Columbia" at the top. The goal of the change is to cut back on confusion. In recent years, several D.C. license holders have reported experiencing trouble at airport security or at liquor stores in other states. In 2014, a D.C. woman flying home from Arizona was questioned as to whether her D.C. driver's license was a valid form of identification. Luckily, the confusion was short-lived, and the woman made it home without any delays. Justin Gray, a Cox Media Group reporter, experienced a similar situation a few months later. Gray was heading back to D.C. when, he says, a Transportation Security Administration agent didn't recognize his license. A quirky law in New Hampshire also prevents people with D.C.-issued driver's licenses from buying alcohol.